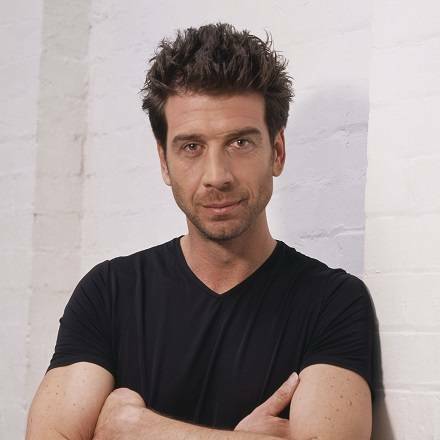 Although best known for his involvement in DIY and home make-over programmes, Nick Knowles is a versatile presenter who has fronted everything from the National Lottery to Last Choir Standing. Nick has talent, charisma and sheer personality - all laced together with an appealing and infectious sense of humour – as is often witnessed on BBC's DIY SOS, as well as on other popular BBC1 shows, such as Who Dares Wins, Break the Safe and 5-Star Family Reunion. 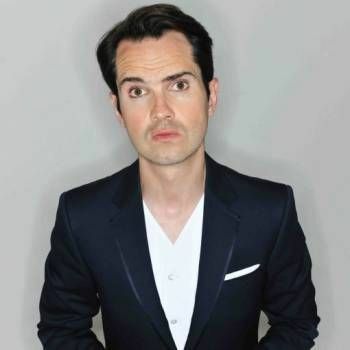 Nick has also appeared as a guest on Never Mind the Buzzcocks, Comic Relief Does Fame Academy, A Question of Sport and Loose Women. He has also journeyed to Africa to see the work being carried out on behalf of Sport Relief, helping teams to build shelters and dig wells. Closer to home, but still in the rough of things, he has even done time on live broadcasts from inside a prison! 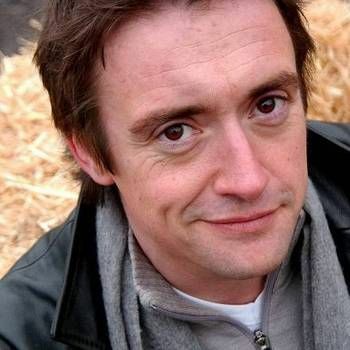 In fact, Nick is a master of live TV - his journalistic ability to think on his feet, grasp the salient points and introduce appropriate wit and wisdom from an often unexpected standpoint have made him a highly popular host. These same qualities also make Nick an ideal Awards Host and Presenter. To book him for your Event, contact a Prime Performers Booking Agent on 020 7251 8222 to discuss your requirements, or fill-out the online form on our website.